BELLANTONI - Sustainable & cruelty-free fashion, made here in beautiful Vancouver. 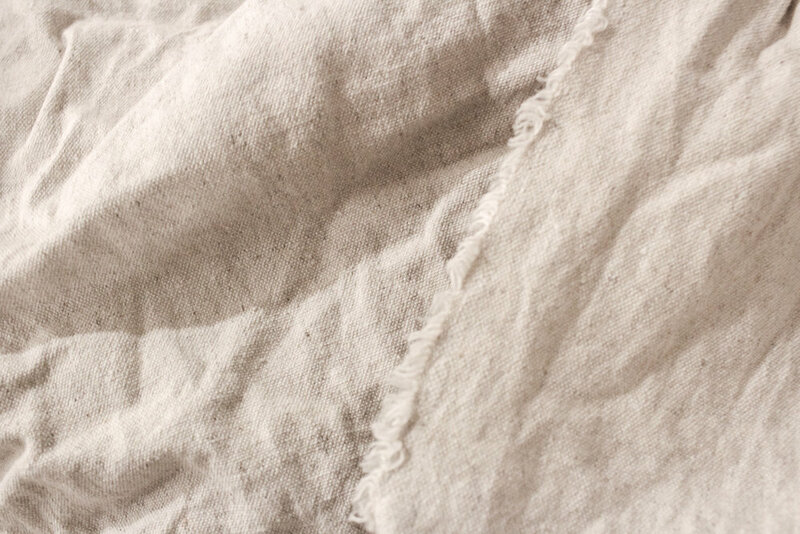 We use organic texiltes, such as organic cotton, hemp and linen, that has been certified by the Global Organic Textile Standard. This certification ensures that the fabric has been grown, spun, woven and dyed without the use of harmful chemicals, fertilizers, herbicides or dyes. This is important to us, because the chemicals and herbicides used on conventional cotton, hemp and linen can be extremely harmful to the workers who are a part of each stage of the fabric’s production. So by using GOTS-certified organic materials, we can ensure that each person who was a part of making this fabric was working in a safe, non-toxic environment. 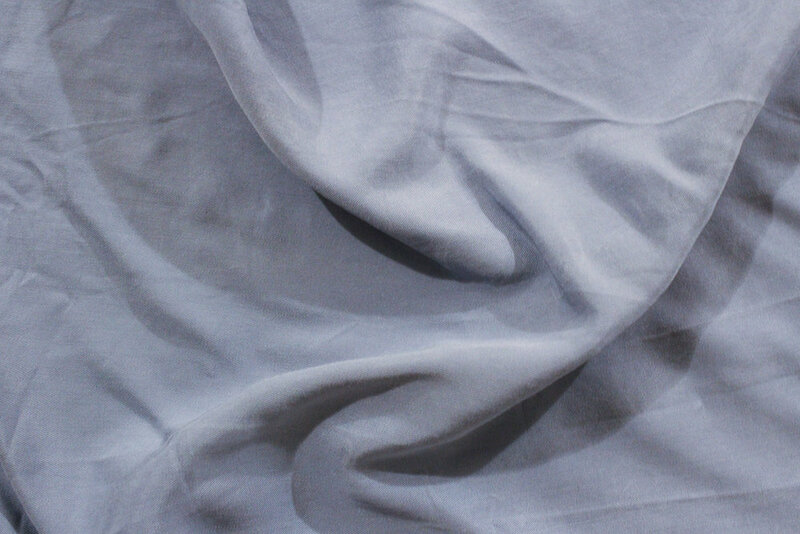 Tencel is a fabric that is made from eucalyptus wood pulp. The wood chips are processed, spun and woven into fabric, and while there are some solvents used to turn the pulp into yarn, it is made in a closed loop process where the treated water keeps being reused. Tencel uses less water and energy than cotton, and is 100% biodegradable. It is also gentle on the skin with its ultra soft feel and is more breathable can linen or cotton. Read more about it here. Toxic-free fashion refers to the process in which the material is made. 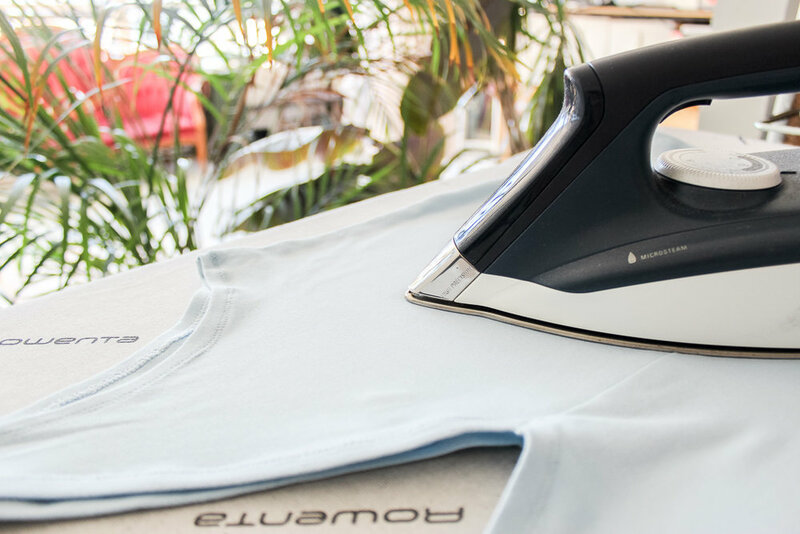 When we use toxic-free fabrics, they have been certified by the Oeko-tex Standard 100, are enzyme-washed or eco-certified. All of which ensures the fabrics do not have harmful chemicals in the dyes or fertilizers that may have been used to make the fabrics. Pre-consumer waste refers to any fabrics that are unused and leftover after being cut out for production. This can be from excess fabric leftover after cutting, wrongly cut pieces and unused fabric. Our pre-consumer waste comes from other designers, companies, students and home sewers. While some of these fabrics are not classified as "sustainably made," we are keeping them from being dumped into landfills. Many large manufacturers throw out their excess fabrics into nearby landfills. A majority of these fabrics are man-made synthetics, which are meant to NEVER decompose. So by throwing them into landfills, they sit there for the rest of their lives and emit CO2 into the air. While we do carry some stock, a majority of our garments are Made-To-Order. This means that when you purchase one of our products, we begin making it. 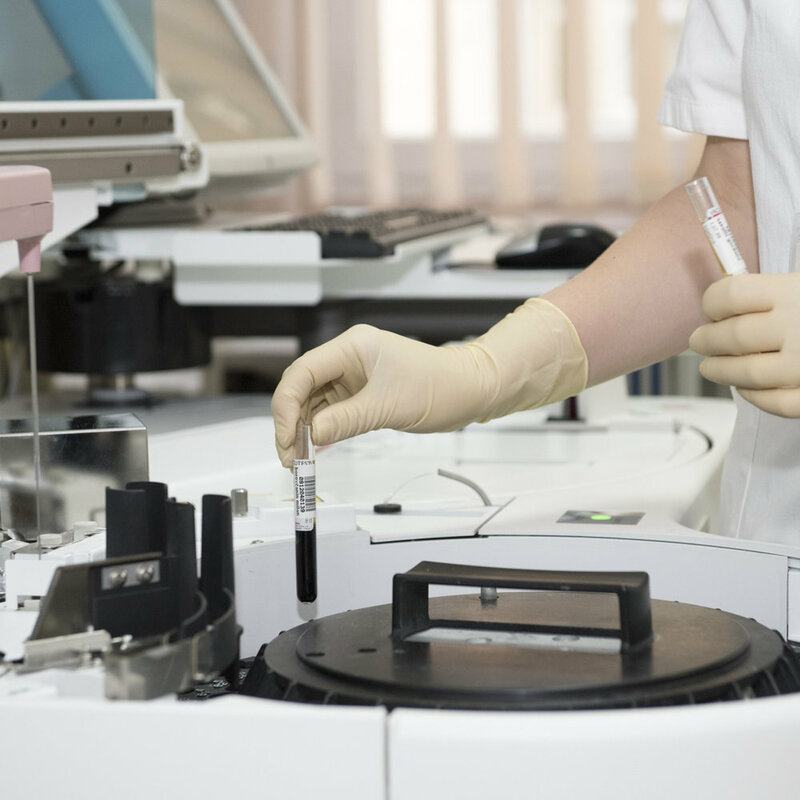 This reduces the amount of leftover stock and we can accurately produce the right amount of stock. Please expect to wait up to 3 weeks before your purchase is received. Many of our pieces are transitional, or seasonless, meaning that you can wear an item from our fall/winter collection well into the spring/summer time. We don't want you to have to store your clothing and only wear them based on the seasons. This extends the wear count of each garment. Modular design refers to the ability for one garment to be worn in 2+ ways. We try to incorporate modular design into our garments to provide you with a more versatile piece. This is a sustainable practice because it creates a longer lifespan for the garment and added value. At Bellantoni, we never throw out our fabric scraps. We have created garments with the process of zero-waste design, and continue to collect fabric scraps from local designers/sewers to create them into new designs and small accessories - such as our scrunchies! But, because this still leaves us with more waste, we make them into pet beds for pets at local animal shelters if they need them. Each bed has a cover as protection for the stuffed bag, which also makes it easier to wash.
All of our garments are designed, drafted and hand-made in Vancouver. By keeping our production within Canada, we are reducing the amount of travel-time throughout our supply chain and supporting our local industry. Plus, this enables us to be a part of the entire design and manufacturing process to ensure best practices are made.